This resort is well established with those in the know, as a top class windsurfing centre, so no doubt familiar to many in the UK Market. Thanks to the ideal conditions and state of the art equipment available, we enjoyed an excellent first season here. Set on the sea front with a huge sandy beach, our club is operated by long established specialists ‘Kefalos Windsurfing’ offering truly first class windsurfing equipment to suit all abilities. It features self-catered studios with free Wi-Fi and a balcony overlooking the Aegean Sea and Agios Nikolaos Island. All air-conditioned studios at the Irene include a well-equipped kitchenette with a fridge, electric kettle and cooking hobs. Each has a private bathroom with shower. The brand new luxury standard double rooms luxury suites and family rooms provide the following facilities to help make your stay comfortable. The 45 luxurious rooms of the new four star Royal Bay Hotel in Kefalos in Kos are designed to ensure that you have the most enjoyable stay possible. More specifically, the Royal Bay has 3 suites, 1 spacious studio which sleeps 6 people and 41 triple rooms, offering you a wide choice of accommodation to fit your needs. The rooms are spacious and beautifully decorated and have all the most up-to-date appliances necessary to make your stay a pleasant one. 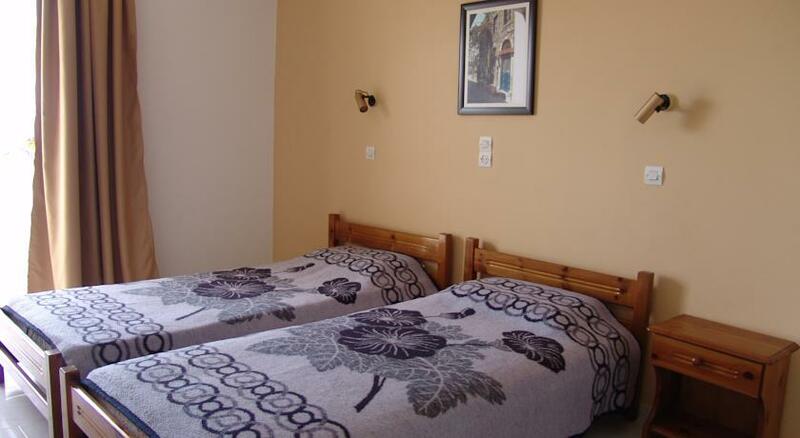 All the rooms have large, comfortable beds and independently operated air conditioning/heating. Additionally, they are specially designed to allow unhindered access for the disabled. Our beach front accommodation offers a choice of rooms and apartments to suit every taste and budget. 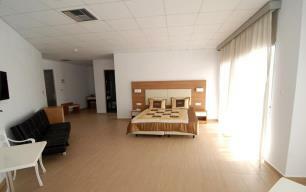 For self-catering studios or standard hotel rooms chose the Siacalis Hotel. There is a pool, a bar and an excellent beach-front taverna.